Real’s Action Against Disability Hate Crime Project is funded for two years by Trust for London. We currently have one year’s funding left. The primary aim of the project is to set up Jack Dash House as a third party Disability Hate Crime Reporting Centre, and to develop Disability Hate Crime Workshops that we can deliver to (a) communities affected by disability hate crime and (b) organisations/front line staff. 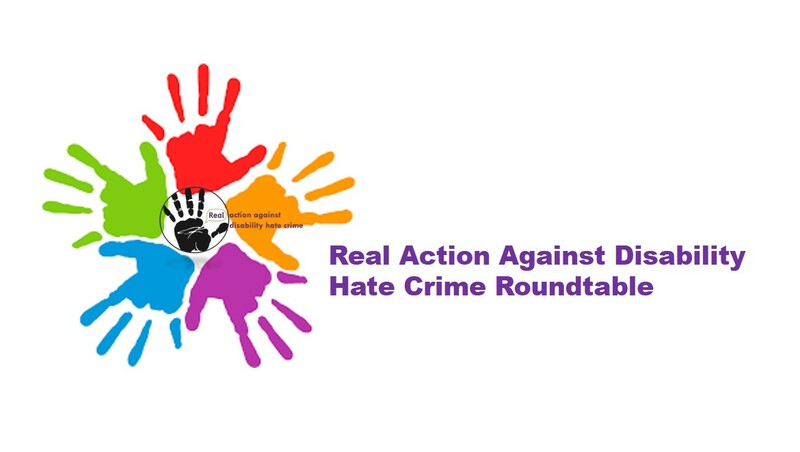 Last year on the 12th October 2017, Real Disability Hate Crime Project hosted our first disability hate crime round table event (attended by over 30 people). The aim of these meetings is to share news and information updates from across the Disability Hate Crime sector, to share best practice and to share experiences and examples of what projects people are delivering (at the October 2017 meeting we had presentations from both Lambeth and Lewisham). The event was a great success and it was decided that this type of event should continue – to further the work that is being done across London, to strengthen the bonds between partners and share ideas and best practice and ideas. We also want to make our meetings accessible to local people living with disabilities in Tower Hamlets – which is why our meetings are open to members of our Local Voices Network. We hope this will also encourage more local people to become Disability Hate Crime Champions. 17-24-30 is providing some funding for light refreshments during the meetings. *. we have been developing an Equalities Calendar which we are happy to share with partners. October 11 – RACE Issues – Thursday before #NationalHCAW as we expect everyone will be busy during NationalHCAW. Reviewing the year in February and making plans for the year ahead, resources development in June, and tying in with NHCAW in October. Real runs a third-party reporting centre for those affected by disability hate crime in the borough of Tower Hamlets (unfortunately due to funding restrictions we cannot take on clients from other boroughs).